You know what a Wedgy is, but do you know what a Sacrowedgy is? That’s funny, I know, but a sacrum (tailbone) that is not level is no laughing matter. Back aches, hip pain, leg pain, and even shoulder and neck pain can be the result of a sacrum that is not positioned as it should be due to myofascial restrictions. An easy way to balance your sacrum is by using a therapy tool called Sacrowedgy. It is a rubbery type of device which cradles your sacrum as you lay face up on it for 5-15 minutes. You can be still on the device, or you can add-in gentle movements to enhance the release of the fascia and tissue restricting your sacrum and holding it in an unlevel/imbalanced position. Once your sacrum is level, you will likely notice pain reduction! If you want to learn more about leveling your sacrum to relieve your low back/tailbone/pelvic pain, check out Darcy’s weekly “Release” Class! Have fun & leave feeling looser, relaxed & with less pain! 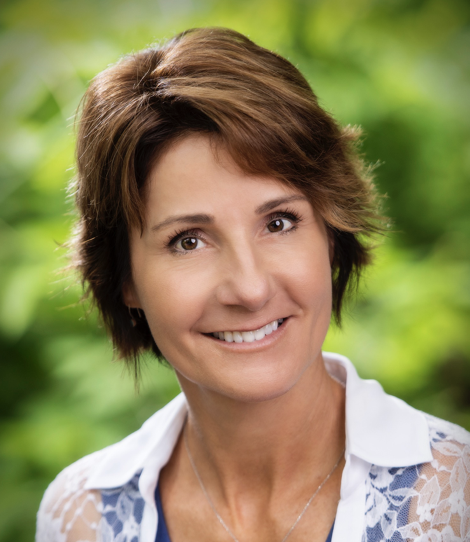 Darcy McCormick, PTA, CPT; a highly specialized John F. Barnes Myofascial Release therapist from Balance Within - Integrative Physical Therapy.